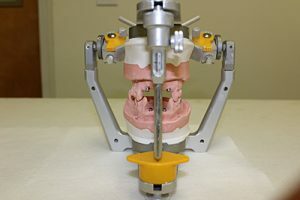 BCI has been an implant restorative expert for over 25 years. 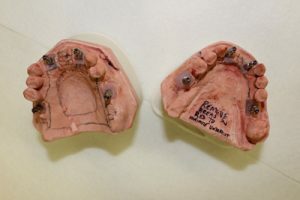 In that time we have restored over 20,000 implants ranging from individual crown and bridge cases to the complex full arch. 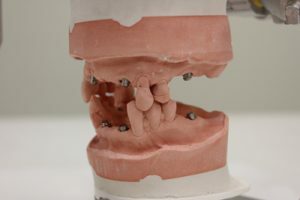 As a full service lab we have been leaders in the bar and over-denture design and can help you restore your patients with all options of Cad/Cam bar and hybrid substructures. 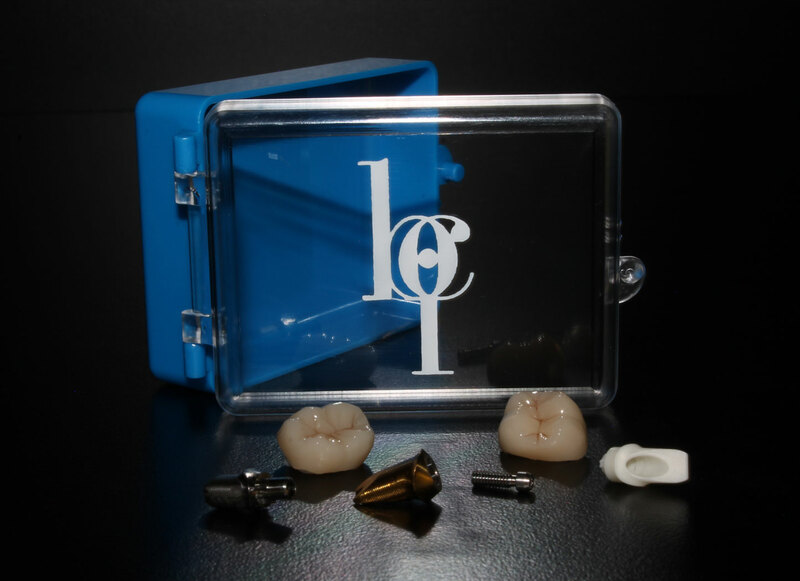 We are able to provide custom abutments best suited for your cases from all major implant companies. 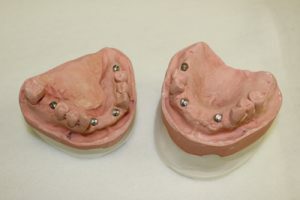 Contact our implant team for your best available options. BCI is unique in that we offer a Parts and Tools Loaner Program to our clients. This program provides transfer copings (impression posts) for all systems. 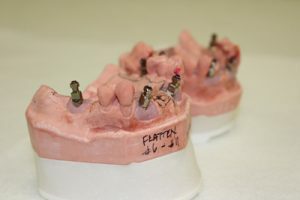 These are loaned to dentists on an as needed basis, allowing dental offices to maintain only minimal parts inventory and helping keep costs per patient to a minimum. Tools and torque wrenches are also available upon request.